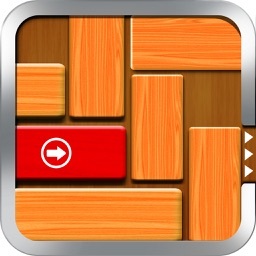 RUSH ROAD is a simple and addictive challenged puzzle game like unblock. 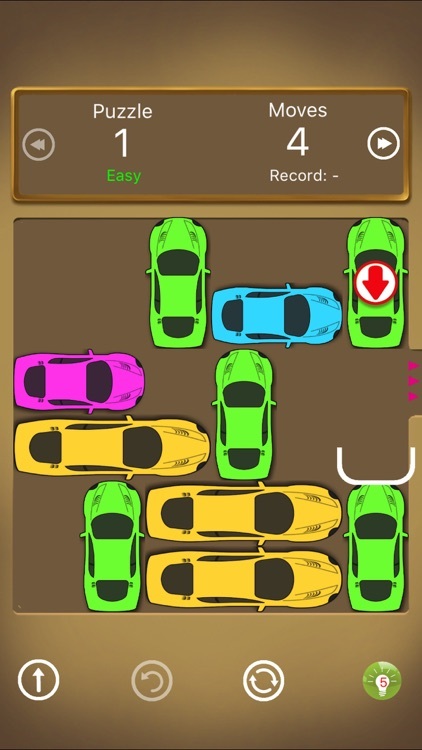 The goal is to unblock the pink car out of the board by sliding the other blocks out of the way, unblock it with the minimal moves. 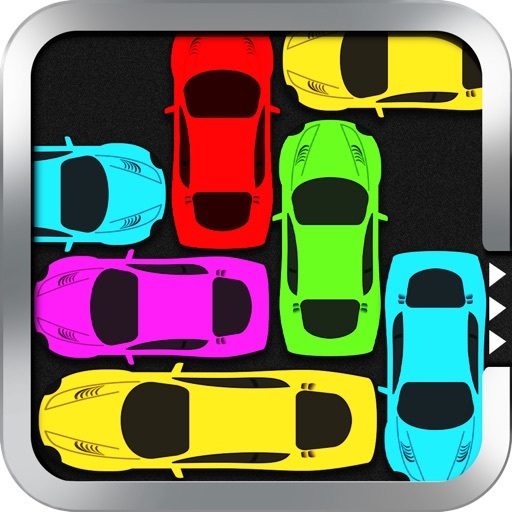 RUSH ROAD comes with 4 modes from Easy to Expert. 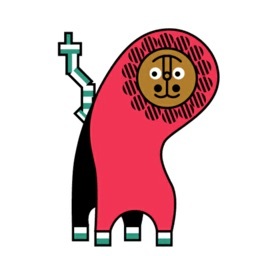 There are over 10000 puzzles in total. RUSH ROAD also contains 5 more challenged games: freecell and spider solitaire, tic tac toe sudoku and number link. 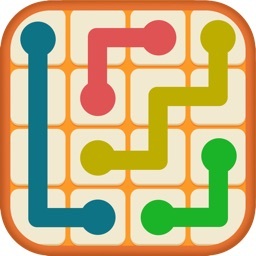 Number Link is a simple but addictive puzzle game. 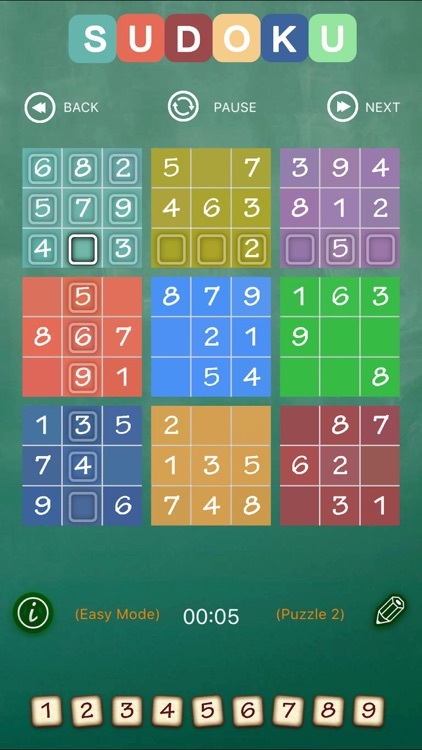 Connect matching colors with pipe, pair all colors, and cover the entire board to solve each puzzle. But be careful, pipes will break if they cross or overlap! 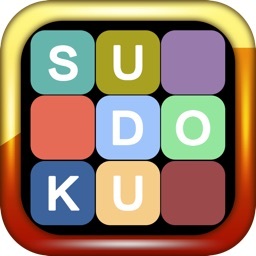 Sudoku is a logic-based, number-placement puzzle. Spider Solitaire is an extremely popular variant of Solitaire . The main purpose of the game is to remove all cards from the table, assembling them in the tableau before removing them. You can move cards with a single tap or drag them to their destination. You can either play the easy 1-suit games, or if you feel up-to the challenge, try your luck with 2-suit, 4-suit. FreeCell is a solitaire-based card game played with a 52-card standard deck. It is fundamentally different from most solitaire games in that very few hands are unsolvable. After dealing from a standard deck of 52 cards, use the four free cell spots as placeholders as you try to move all of the cards from the Foundation stacks for a win.Just like Klondike, you must move cards from the Tableau to the Foundation cells by suit, in ascending order. 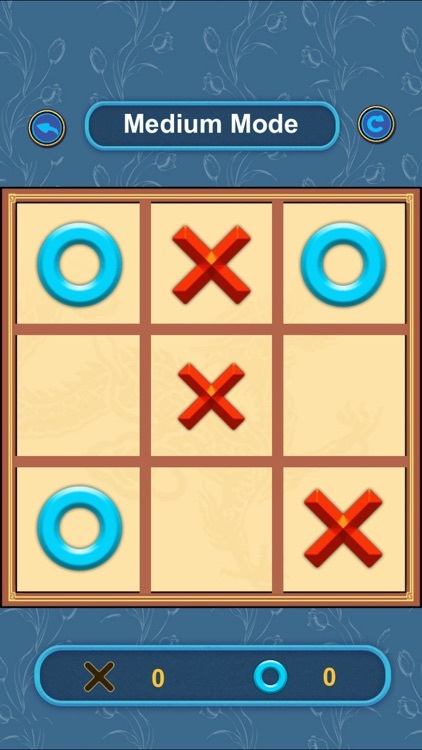 Tic tac toe is a addictive game for two players, X and O(two humans or human and computer), who take turns marking the spaces in a 3×3 grid. The player who succeeds in placing three of their marks in a horizontal, vertical, or diagonal row wins the game.